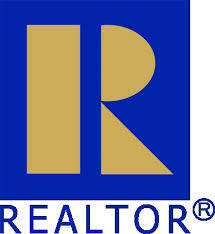 REID Real Estate was opened in 1994 by W. Reid Smith who is the Owner and Broker in Charge. 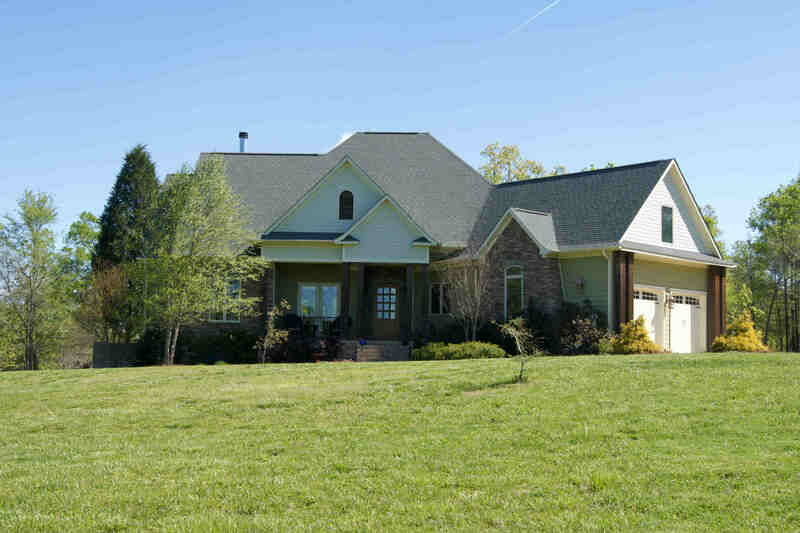 management services in the piedmont region of the Carolinas. 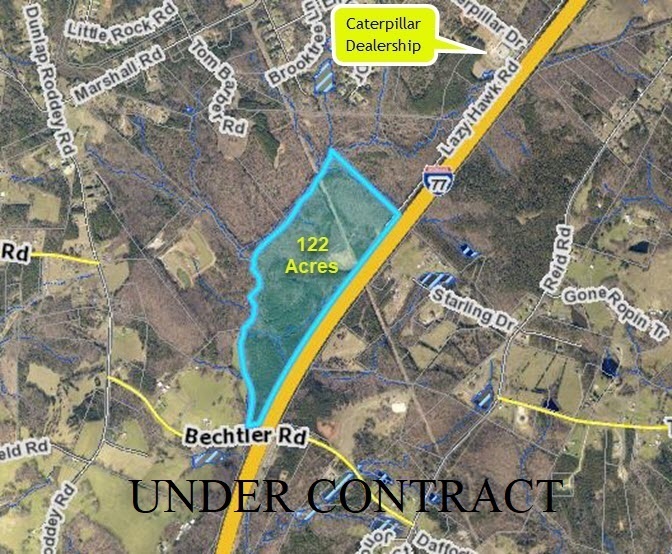 Our office is located at 1779 Bechtler Rd. 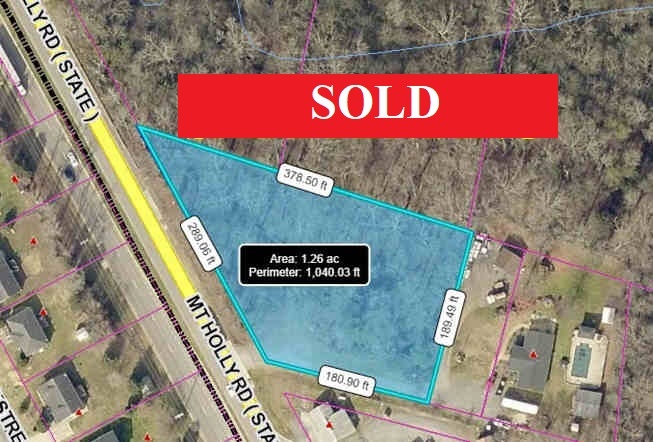 28.74 acre Commercial / Industrial site on Porter Rd. at I-77 (exit #75). from I-77 exit #73. 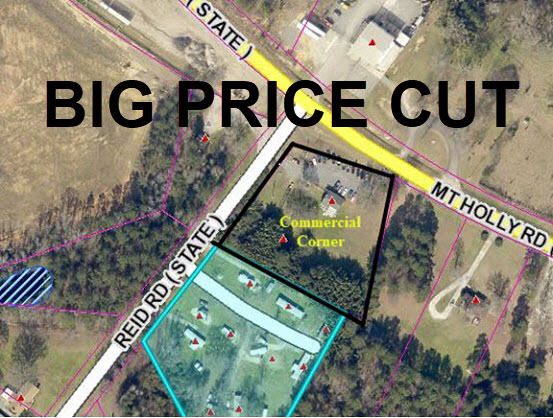 Two acres with 332 feet road frontage. Zoned Light Industrial. mixed use, but great site for church, schools and assistant living uses. at exit # 73 less than 500 yards from I-77. For Sale or Lease. 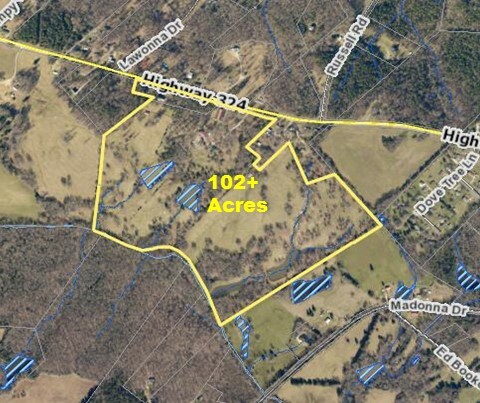 [click here to see aerial video] This is the house on the 102 Acre farm in York County. 3 bedroom 2 bath brick house, 2 car garage. 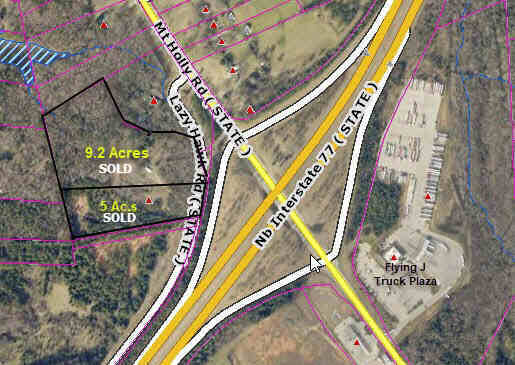 1.24 Acre lot on 5 lane Hwy- Mount Holly Rd. (Hwy. 901). Located 1.5 miles west of I-77. Suitable for small office or home. Location ++ 3 bdrm 2 bath house in a much saught after area of Rock Hill. Has been used as an art studio and gallery for 30 years, can be office use. 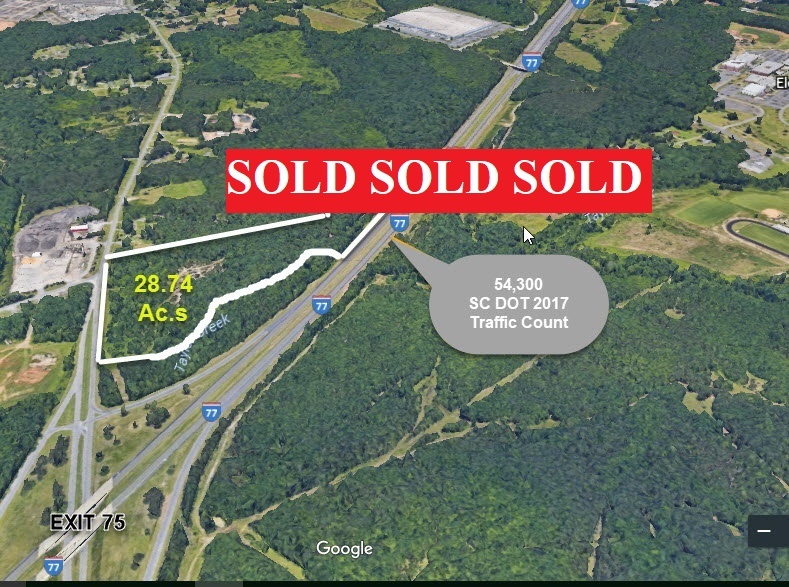 Sold - Two commercial / light industrial tracts of land just off I-77. 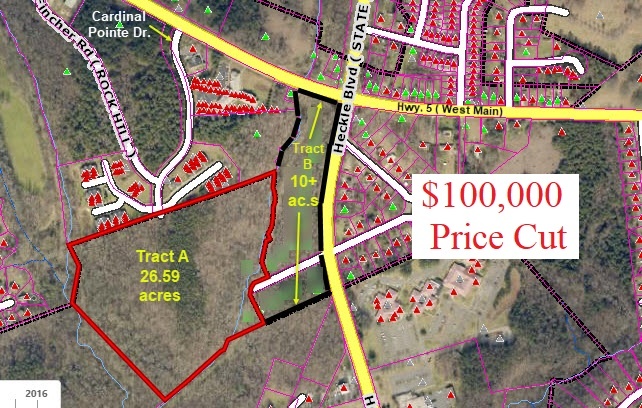 City water and sewer directly accessible to these tracts. 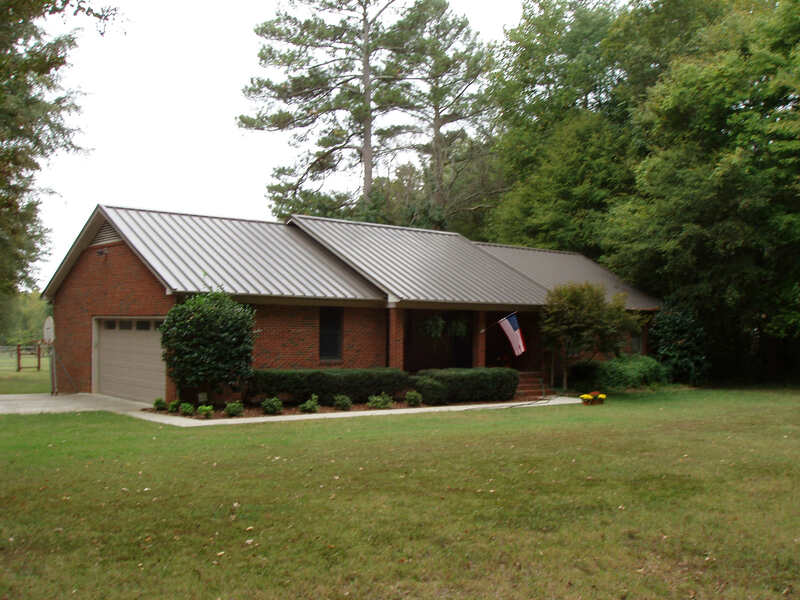 ranch with many updates on 6.06 acres.